The parishes are served by a community shop, which is run entirely by volunteers. 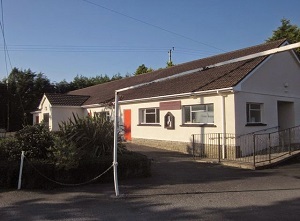 It is situated next to the village hall in Chittlehamholt. The shop provides a wide range of competitively-priced groceries, household goods and stationery. Wherever possible these are sourced locally. The shop also provides a post point, allowing customers to post letters and parcels for daily collection by Royal Mail. 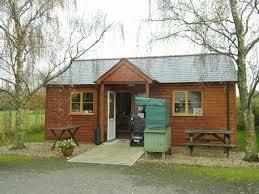 More information can be found on the Chittlehamholt Community Shop website.